Richard Ira Vos is a great stand-up comedian, who his talent has put a smile on people’s faces. Widely known as Rich Vos, he struggled with alcohol addiction and cocaine and tried his hands on things but seemed to fail in everything, but he was able to deal with all that. He checked into rehab for his addictions, discovered he loved to make people laugh and then decided to make a career out of it by giving it all he had. Today, that decision turned out to be a wise one and as you can tell, it turned out pretty well for him. 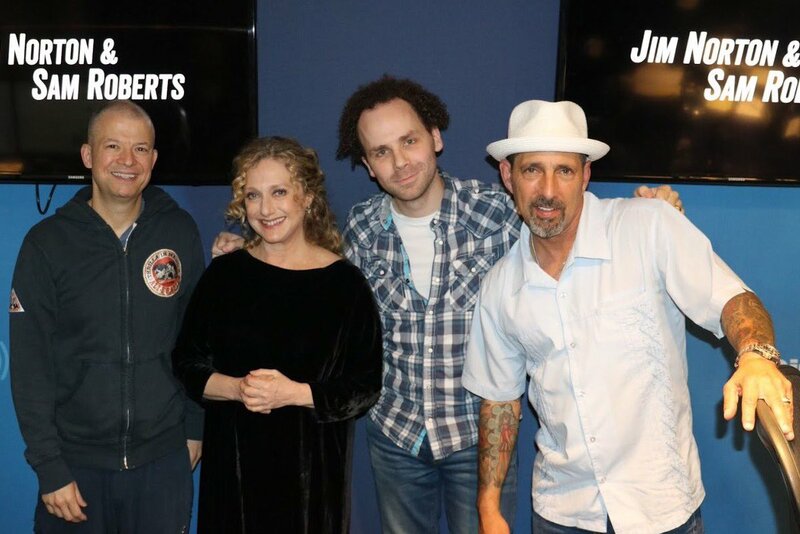 And despite all he had to go through, Rich Vos is still a jolly fellow, who enjoys what he does, loves his family and does all he can to have an awesome family and a great career. His life is an example that everyone has a hidden talent that when enhanced and given the desired attention, will always guarantee success. 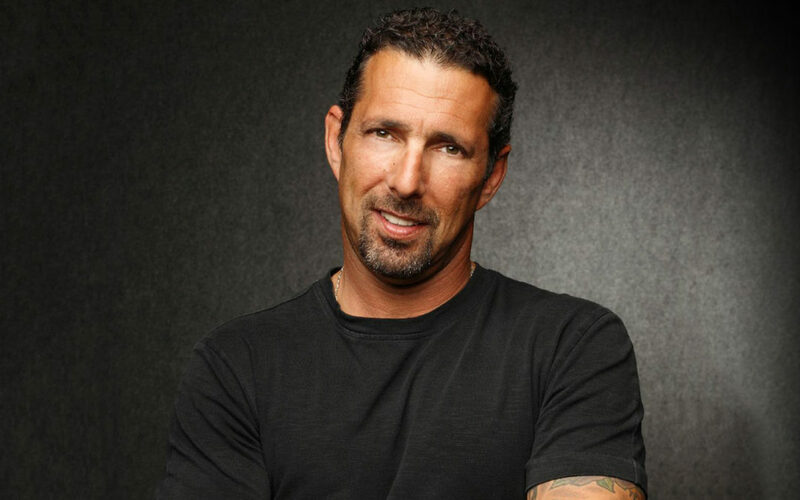 Rich Vos was born Richard Ira Vos on June 30, 1957, in Plainfield, New Jersey, an environment mostly dominated by blacks and that was where he was also raised. He grew up in a Jewish family and was still quite young when his parents got divorced. Much is not known about his academic background, but it’s believed that he never got to complete high school. He always had a great interest in standup comedy as a young boy and he got to watch it on television, especially the Ed Sullivan Show. His career in standup comedy started far back in 1984 in local clubs. He says he decided to into comedy full time because he failed in every other thing that he tried to do. Def Comedy Jam was a show in HBO that featured African American comedians, but in 1995, Rich Vos performed on the show, becoming the first Caucasian to ever do so. According to him, The Woodstock ’99 festival that he hosted in July 1999 was the highlight of his career. In 2001, he performed a skit that he wrote in The People vs. Jerry Sadowitz show on the British Television. That same year, I’m Killing Here, his stand-up comedy album was released. His DVD, Vos was also released in 2004. He was on Comedy Central Presents, where he produced two and a half hour special. He came third on the season one of Last Comic Standing, a show on NBC in the year 2003. He was given the name ‘The Don’ due to his rough and tough demeanor; he said it was probably because he was most experienced in comic. He was a regular guest at a radio show known as Opia and Anthony, and also brought Patrice O’Neal, a fellow comedian onto the show who eventually became a regular guest on the show. He was also a regular guest on Tough Crowd with Colin Quinn which was shown on Comedy Central. Rich Vos chose to feature on the show because his best friends were on it and also because he lived very close to the filming location. Having released four comedy albums, his fifth album which was dubbed V was released in December 2016. It was a success and resonated well with his fans so much that it ranked at No. 1 on the iTunes and Billboard charts. The success would have come as no surprise to Rich Vos as it took him between a year and a half to two years to work on the album. Vos is sure not a new face in the industry, as he is one of the most popular comedians in America. He has been in the business for many years and alongside being a husband and father, Rich Vos has made enough earnings to cater for himself and loved ones. In a recent estimation, he was estimated to have a net worth of about $300,000. Looking at where he came from, we can say he has done well for himself. Rich Vos has been married twice in his life. He was first married to a lady whose details are not known, a marriage union that would later end in a divorce. However, the union produced two daughters; Ellen and Jessica, who were still young when their parents got divorced. He ensures that he is in the lives of his daughters and even had to move to a place close by so he could get to always see them. He remarried Bonnie McFarlane who is also a comedian. Bonnie is a Canadian-American writer and comedian who was born on a farm in Cold Lake, Alberta, on March 28, 1973. The couple got married on September 2005. Before they got married, the duo competed on the season two of Last Comic Standing. They started a podcast together titled My Wife Hates Me in November 2011. Their union is blessed with a daughter, Rayna Lynn Vos who was born on July 31, 2007. What is Rich Vos’ Height? Much is not known concerning the measurements of this brown-eyed comedian but his billed height is 5 feet 6 inches. His weight is not known, but we can see that he really keeps fit and has a great statue. Being born on June 30, his horoscope is cancer and he sure posses the attributes.